Second solo album by author of Machinarium OST Tomáš Dvořák released under his moniker Floex! Probably most profound album up to date is going further in exploration of acoustic music (especially classical minimalism) and contemporary electronic. Album which takes as symbol Slavic night guard goddess "Zorya Polunochnaya" explores more deep, subconscious and nightly moods of music. 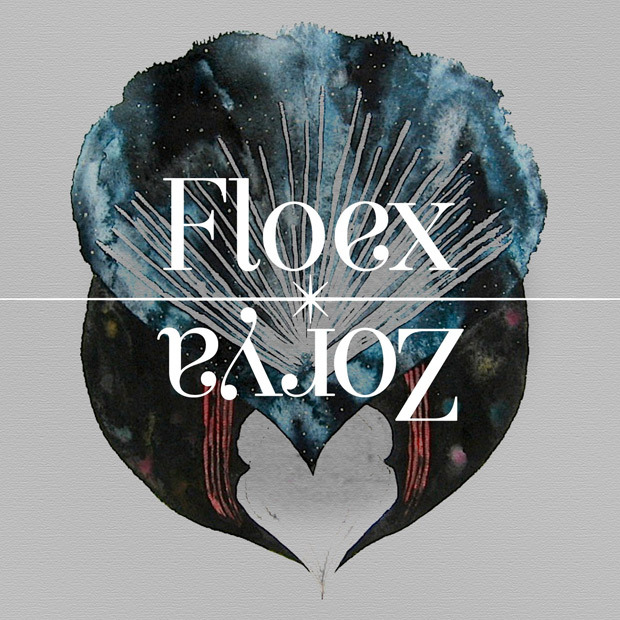 However don't be mistaken, this may be Floex most energetic album up to date – very adventurous, almost storytelling.